Entering “Kritner” returns “Kritner” along with a message that’s just the bee’s knees. Grains don’t have to be used only once, in most situations I would wager they’re used in the hundreds and thousands of times. Though the current grain we’re working with doesn’t have much use to be invoked multiple times, it can still make for a (good?) example. In the above, we’re now printing out the grain’s uniqueId/primary key. The primary key isn’t super important in the current state of the grain implementation, but patience you must have, my young padawan. Above, we can see that the same grain (as indicated by *grn/CD25ADD4/ba676182) was used for all three invokes of grain.SayHello. Can we have multiple instantiations of the same grain, with separate primary keys? Multiple instantiations of the same grain. Code here. What does the above all mean? In part, it means that grains can be instantiated one or multiple times depending on need. 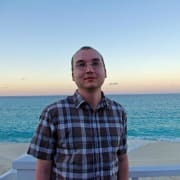 What kind of need would we have in multiple instantiations? Well in this grain’s case, none that I can think of since the grain always returns what it receives. Where multiple instantiations can really shine is when it comes to grains containing state and/or contextual data. Generally, I’d prefer to not write code that’s already been written, so I’ll be sticking with the first option. In order to track grain state, our grains state needs to be persisted somewhere. Orleans offers several methods of grain state persistence (doc). For demonstration purposes, I’ll be using the MemoryGrainStorage. Be advised this this method of persistence is destroyed when the silo goes down, so is probably not especially useful in production like scenarios. We need to configure our storage provider — some of the providers can be “more involved” in that you need some sort of backing infrastructure and/or cloud capabilities/money (:D). That’s a big reason I’m going for the memory provider! 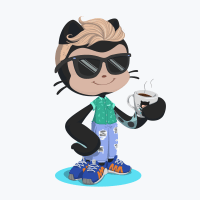 as a separate line in between the instantiation of the builder, and the var host = builder.Build();. Next, let’s slap together a grain with some state. 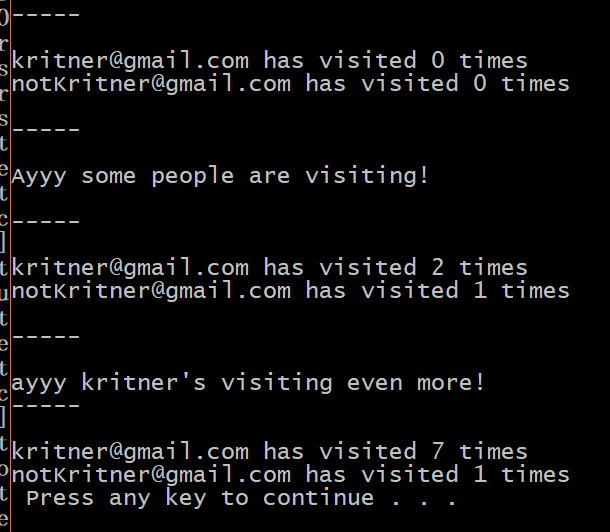 Task GetNumberOfVisits() — this method will be used to retrieve the number of times a user has visited. Task Visit() — this method will be invoked when a user visits the site. Specifying a storage provider as a class level attribute — this is the storage provider we defined in the changes to the SiloHost earlier. Extending Grain<T> instead of Grain where <T> is a state class. Manipulation of this.State, in order to keep track of the specific instantiation “state”. 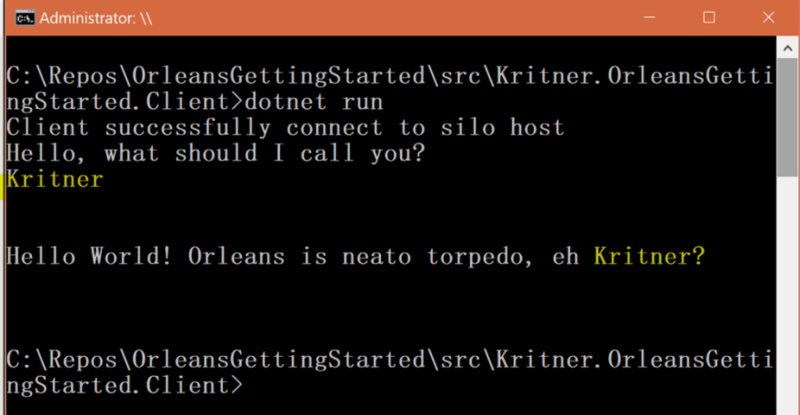 Finally, let’s see what sort of things we can do in our Client app using our new stateful grain. Nothing in the above that we haven’t really done before, getting instances of the same type of grain using two separate “users”, invoking grain methods on them several times, and printing the results. 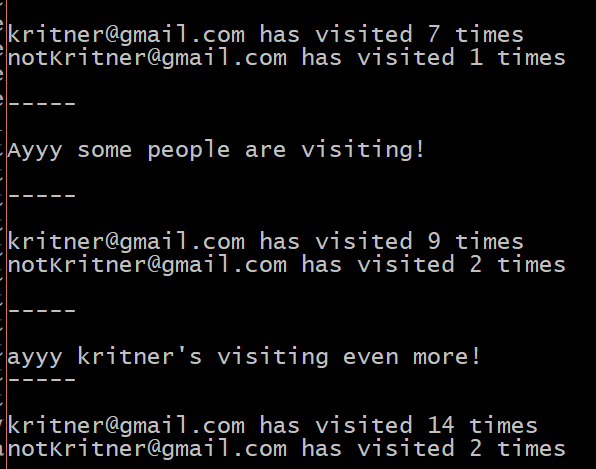 You can see in the above that our visit counter is incrementing with each visit, and kritner is visiting a lot more than notKritner. What happens if we run this same app again? You can see that our visit counter left off from the first run — but of course it did; we’re using stateful grains! Just as a note again, because we’re using the memory provider, once the SiloHost is brought down, the grain’s state will not be kept. This state would not be destroyed on silo shutdown when using other grain storage providers. Hopefully this helps others start to see the powerful possibilities that Orleans offers — Actors, grains, and grain state are barely scratching the surface of what Orleans can do. Hopefully I’ll have more to write about regarding Orleans sometime soon! 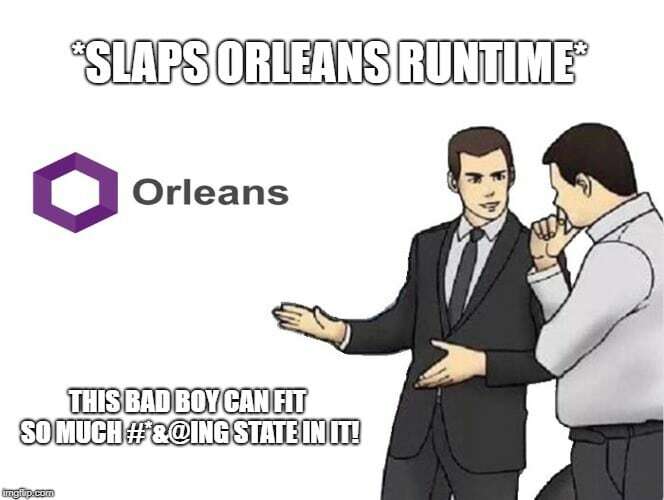 Microsoft Orleans — My first podcast interview!